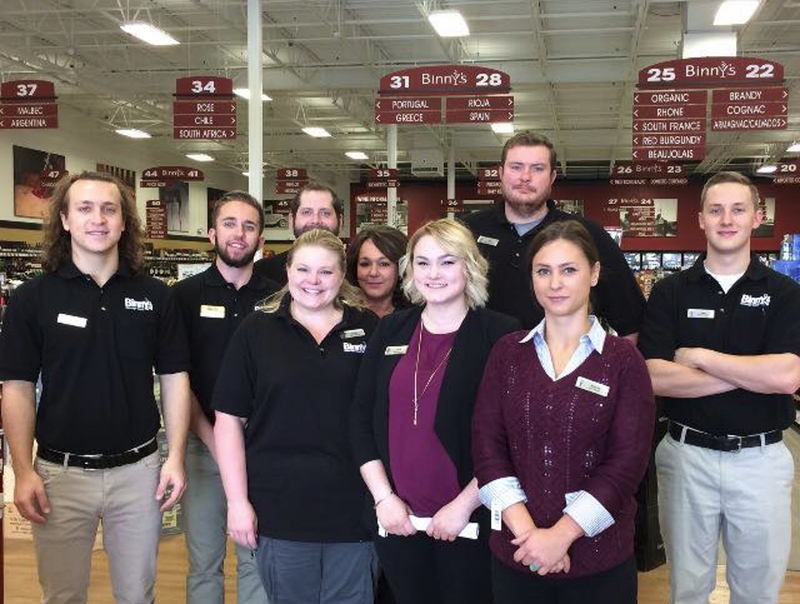 Binny's Montgomery is NOW open - Come shop our large selection, meet our fantastic employees and save BIG! 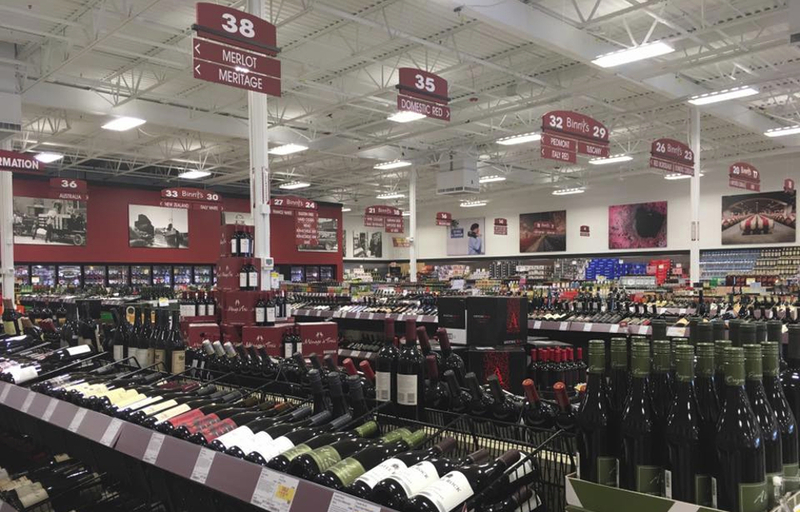 Binnys Montgomery is a whopping 20,000 square feet and features a 24 door beer cooler, aisles filled with your favorite wine, spirits, and beer, a walk in humidor, a high-end spirits room, and a wine cellar. Upcoming events below. 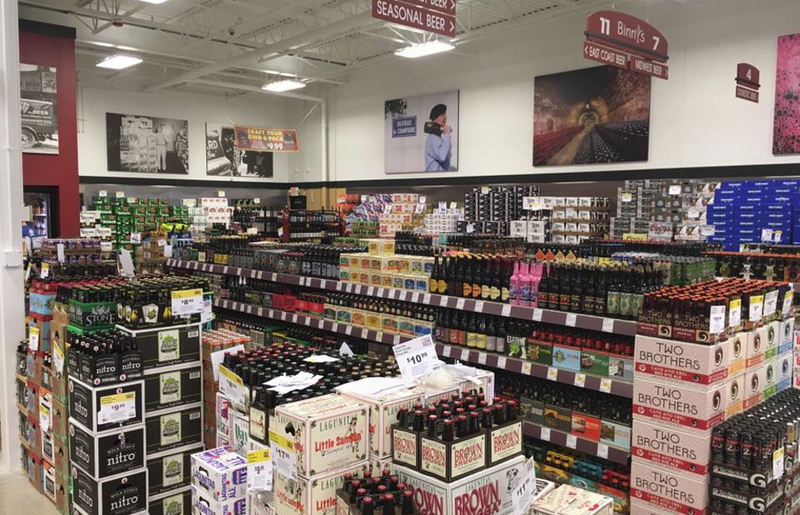 Craft Beer Tasting Friday, November 11th: 5:00PM - 8:00PM Join us for our first craft beer tasting at Binny's Montgomery! Sample from a large selection picked by our staff and take home your favorites for the holiday season. Free with Binny's Card. Meet your New Neighbor Open House Wine Tasting Saturday, November 12th: 12:00PM - 4:00PM Join us for our inaugural wine tasting. We will be pouring some of our favorite wines from all over the world. 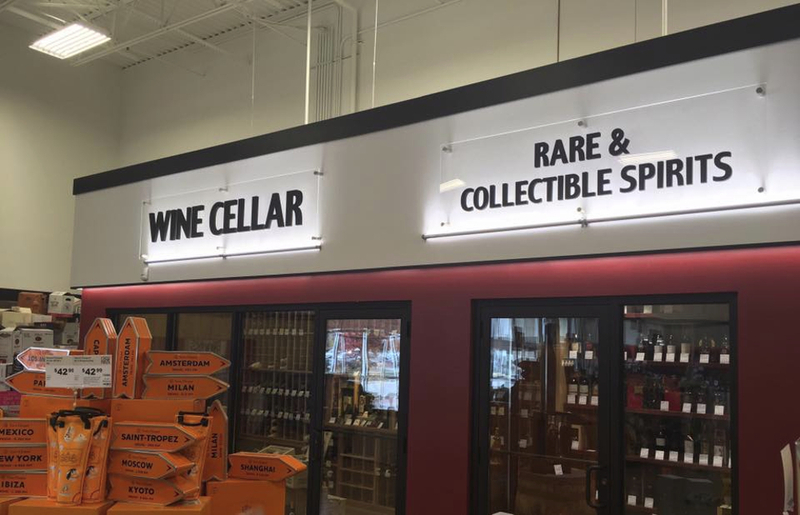 We are looking forward to meeting our new neighbors and showcasing our selection of wines! Free with Binny's Card.